A new study reveals something incredible about chronic diseases. 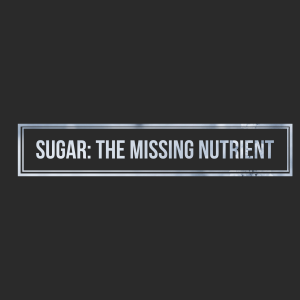 Scientist have discovered that more sugar, not less, may be the answer to our nation’s morbidity and mortality problems. For year, nutritionists around the world have been suggesting tactics for reducing our sugar intake. This includes institutional shifts like incorporating more whole foods and fewer processed foods in school lunch programs, decreasing the availability of sugary drinks, and even imposing a sugar tax. But Malt and his team disagree. Just kidding. Happy April Fool’s!